We are proud to launch our specialty eye care with highly skilled and specialized team. The first to introduce sole specialty service for eye plastic surgery and eye cancer. 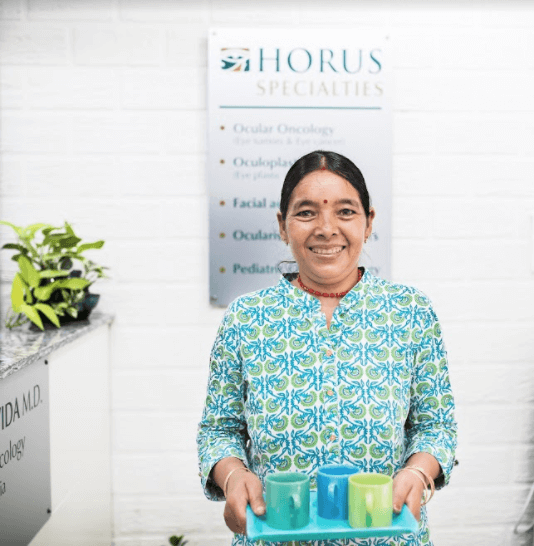 Welcome to HORUS Specialty Eye Care! We thank you for choosing our services. We will do all we can to ensure that your experience with us is pleasant and enriching. Our name, derived from the ‘Eye of Horus’ that is personified as an ancient Egyptian goddess, is a symbol of protection, power and good health. It also symbolizes the third eye, referring to perception and clairvoyance beyond ordinary sight. In the dharmic spiritual sense, it is known as the chakra or ajna. HORUS Specialty Eye Care is a super specialty center for eye plastic surgery, eye tumors and cancer and pediatric eye care. What makes us unique is our offerings of highly-qualified, professional care along with state-of-the-art facilities. Please take appointments for consultation. 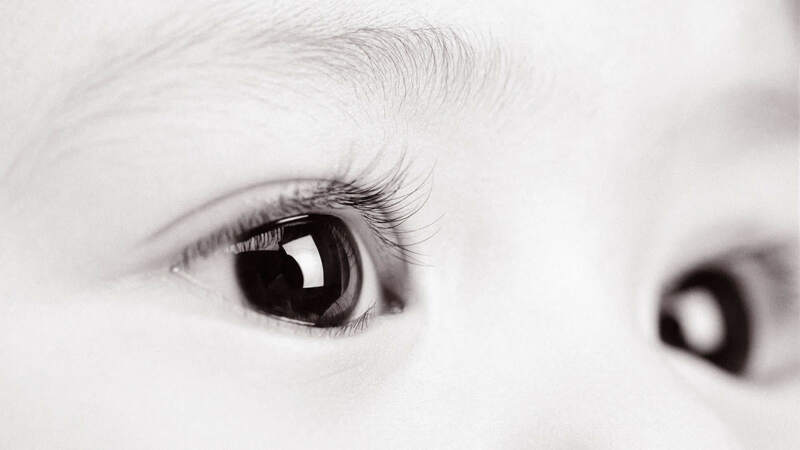 We provide state of the art facility and surgical care in redefining eyelid deformities, reconstruction of eye and eyeball and treat bulgy eyes. Our facility is the most advanced center for treating all types of eye tumors and eye cancers. We fight eye cancer. We aim to improve the visual health of children through prevention, early detection, treatment, and rehabilitation. We create natural looking artificial eyes and eye prosthesis for those in need to regain their confidence and appearance. Our highly skilled professional staff helps in correcting vision related problem and dispense suitable, stylish and affordable eyewear. Place looks great; the ambience is nice, doesn't have the typical "clinic" vibe, which is awesome. Doctors are incredible too, they take their time to analyze and thoroughly diagnose the issue. My son had to get his eyes tested -regular checkup. We liked the way the doctors explained the complete details and advising is promptly on care to be taken. All my queries are replied to very patiently and in detail. I shall surely recommend the service to my network. Dr. Fairooz has been extremely kind and helpful. We have been consulting her for the last 2years and it has helped my mother a lot. I am just not able to put into words the extreme satisfaction experienced in this clinic. Its superb. The ambience is super. Spick-n-span the place. Also very cordial and so caring team. And Dr. Fairooz and her team are so down to earth that every patient goes home satisfied fully & content. My child is being treated and excellent response.she is an angel for all the kids who is suffering from retinoblastoma . Great Interaction and attention to detail. Felt medically educated and cared for. Best wishes.